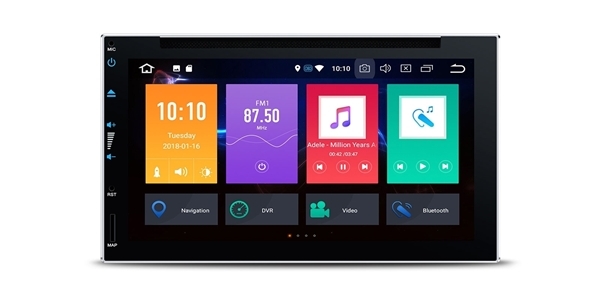 This unit meet International standard ISO 7736 that defines a standard size for car audio head units and enclosures, The US standard for a Double DIN sized radio is 4" x 7" or 178mm x 100mm. The TE697P has been designed without the use of plastic material for its main body and frame. The black frosted metal body is both durable and oozes quality, whilst the brushed black frame exposes a metal line emphasising further the quality of materials used and gives the unit an added luxurious feel. 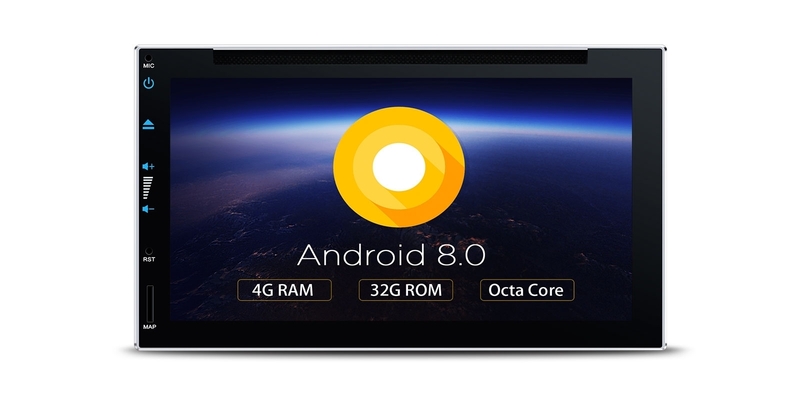 The XTRONS TE697P is powered by the smarter, faster, and more powerful operating system Android 8.0. With the on-board Octa-Core processor and its 32GB ROM memory, the TE697P achieves ultra-fast running speeds with a smooth and efficient multi-task processing ability, satisfying even the most tech savvy users. The XTRONS TE697P features a responsive, powerful and intuitive user interface that is easy to navigate and highly customizable. 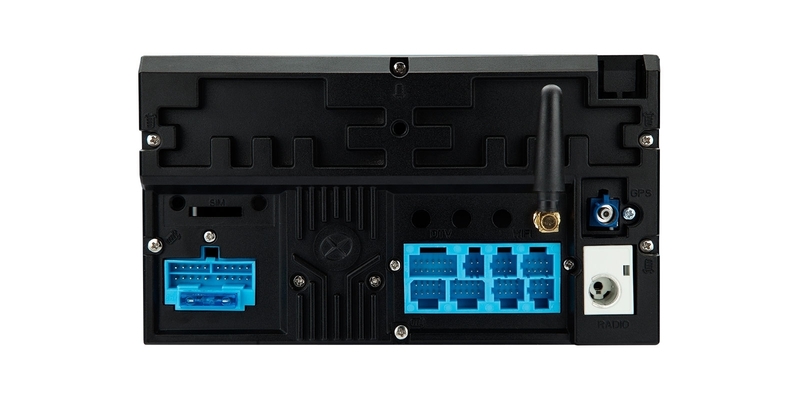 The TE697P is compatible with most DVDs and CDs that are available on the market. The Steering Wheel Control function allows you to take easy control on switching songs, changing radio channels and adjusting volume from the buttons on your steering wheel. This provides convenience and safety by allowing you to keep your hands on the wheel. 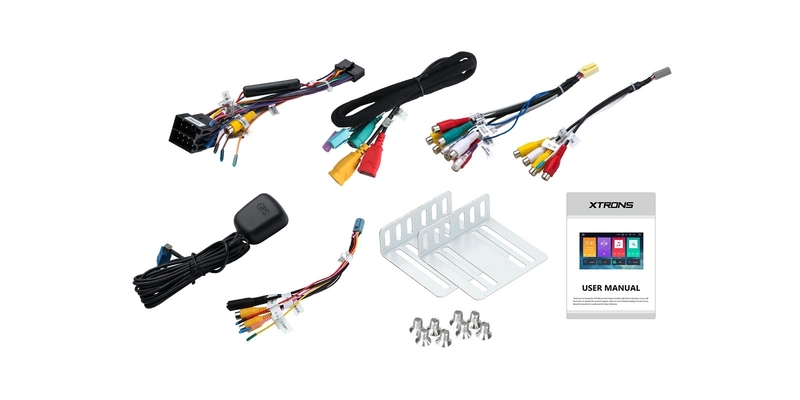 The XTRONS TE697P comes with a dedicated DVR input, making it simple to connect a XTRONS DVR to the unit. Once setup, this feature can capture events that occur whilst driving, providing safety features such as collision footage.